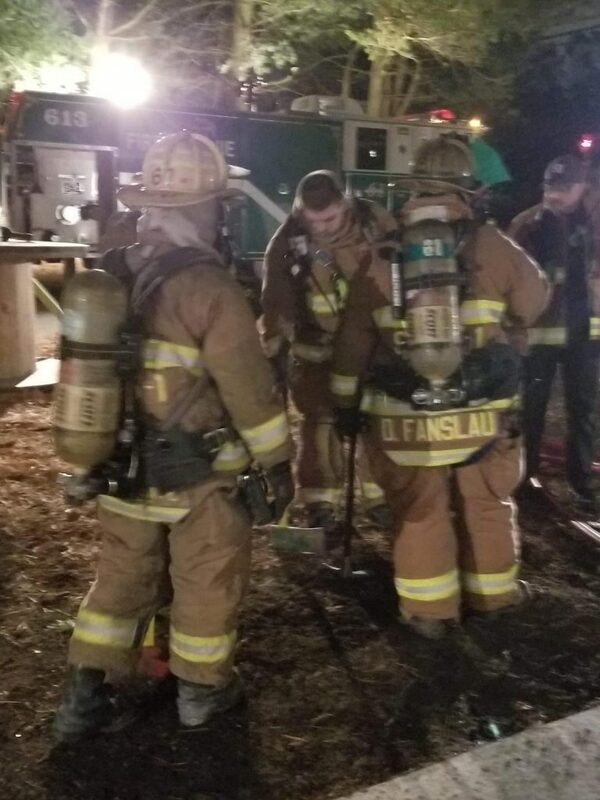 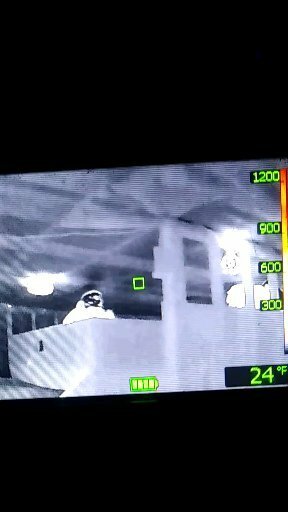 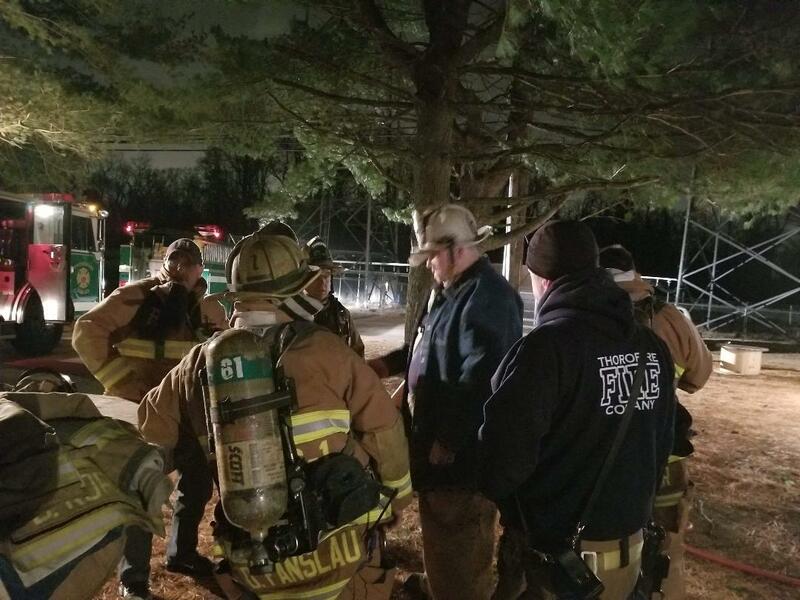 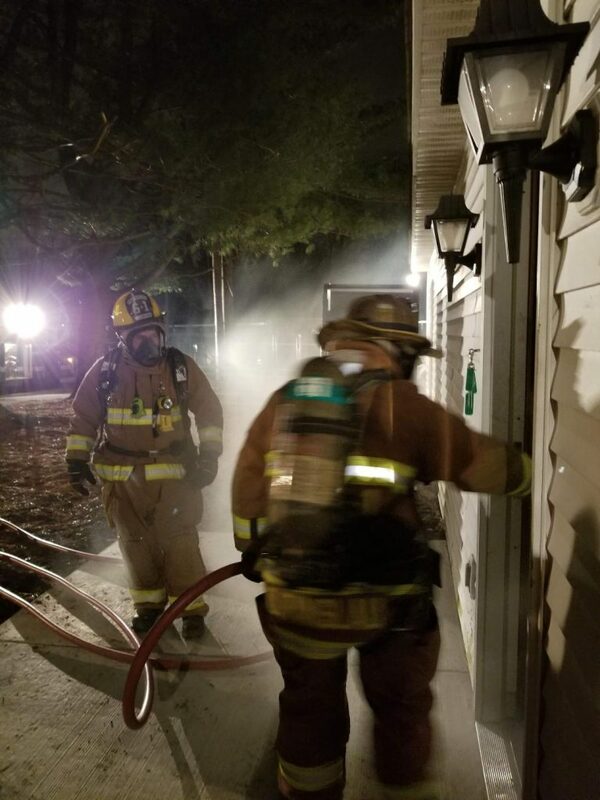 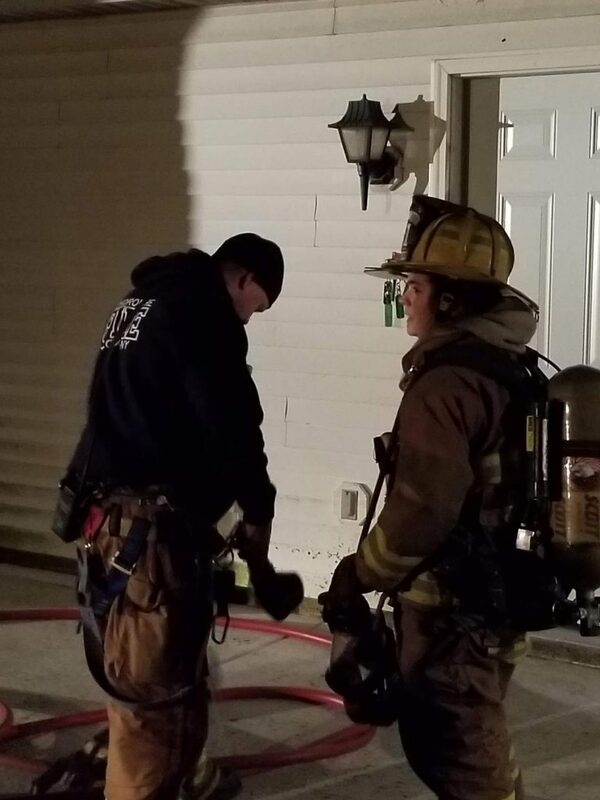 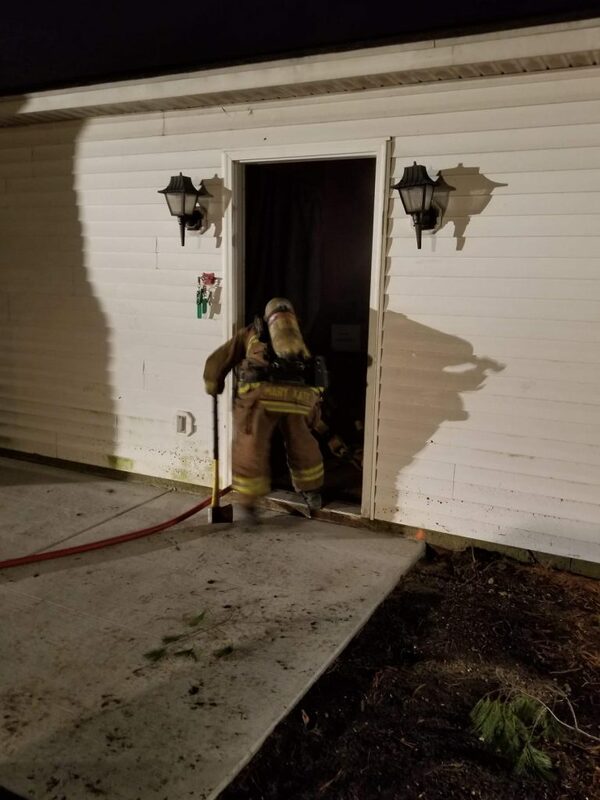 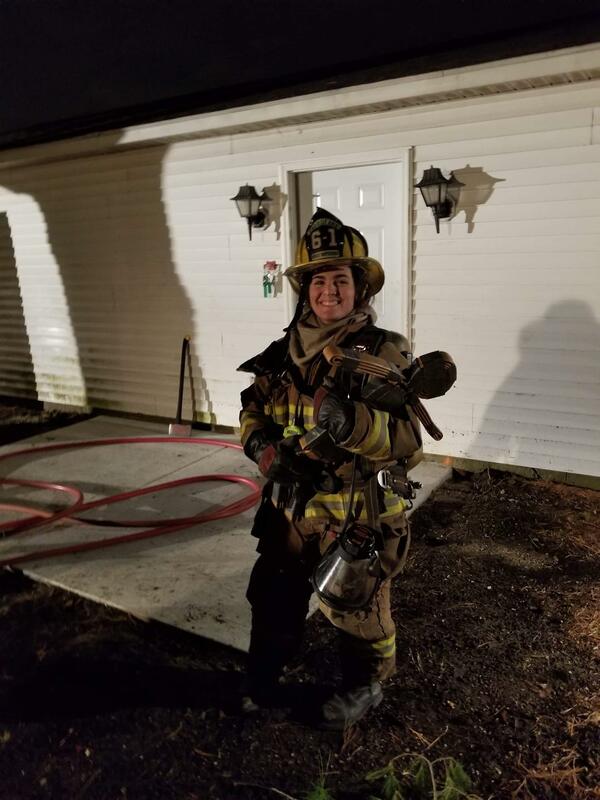 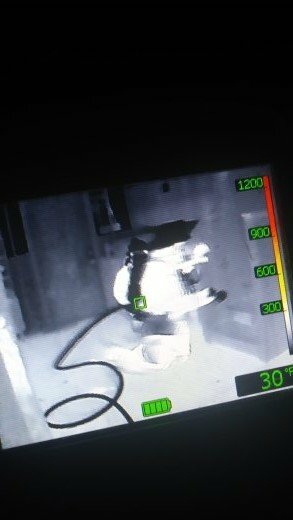 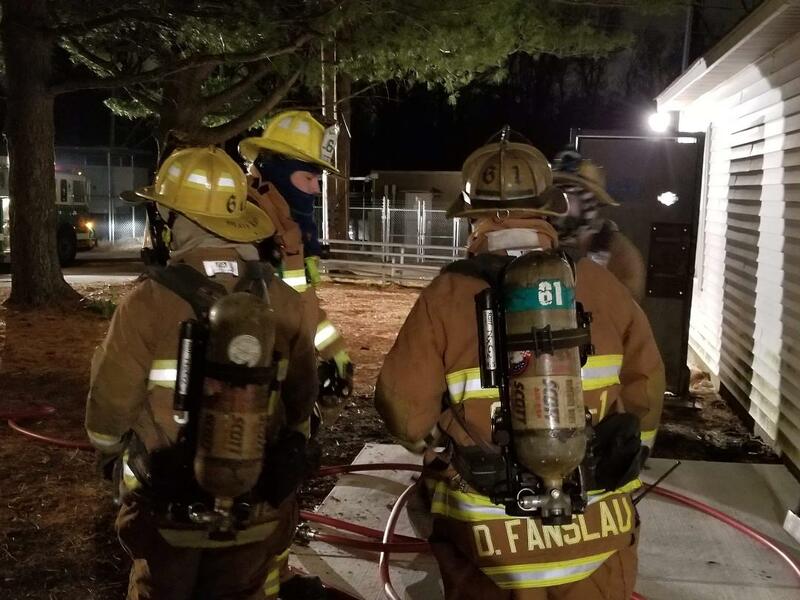 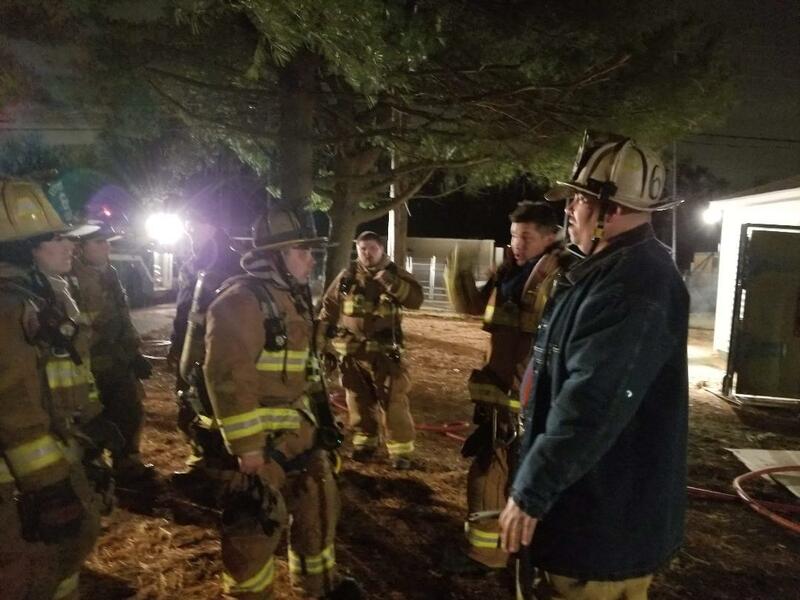 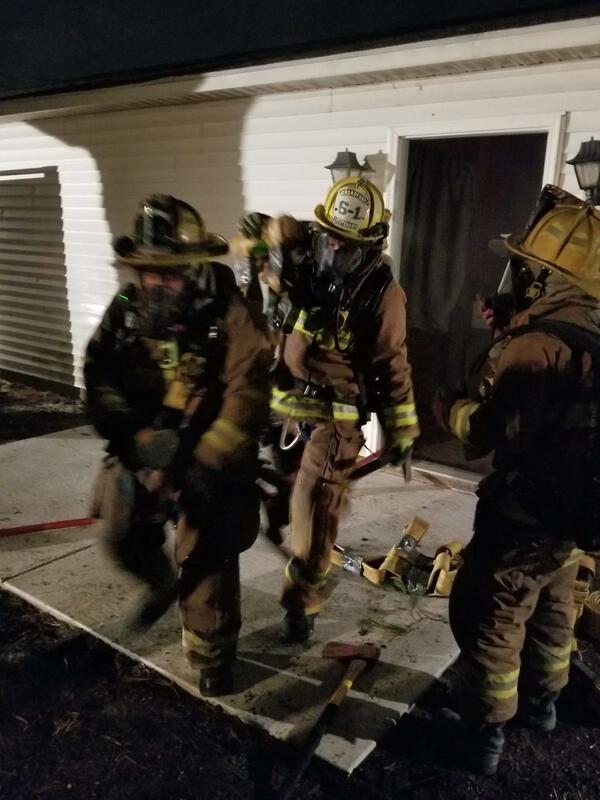 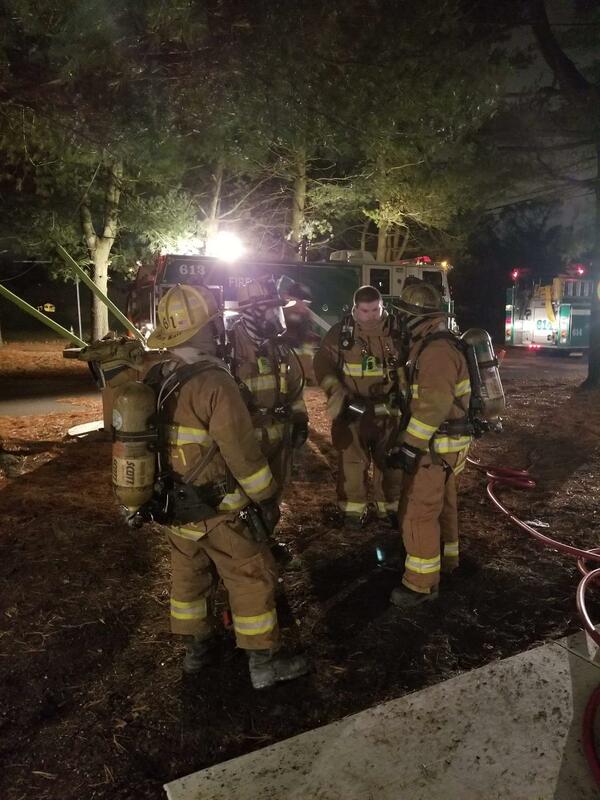 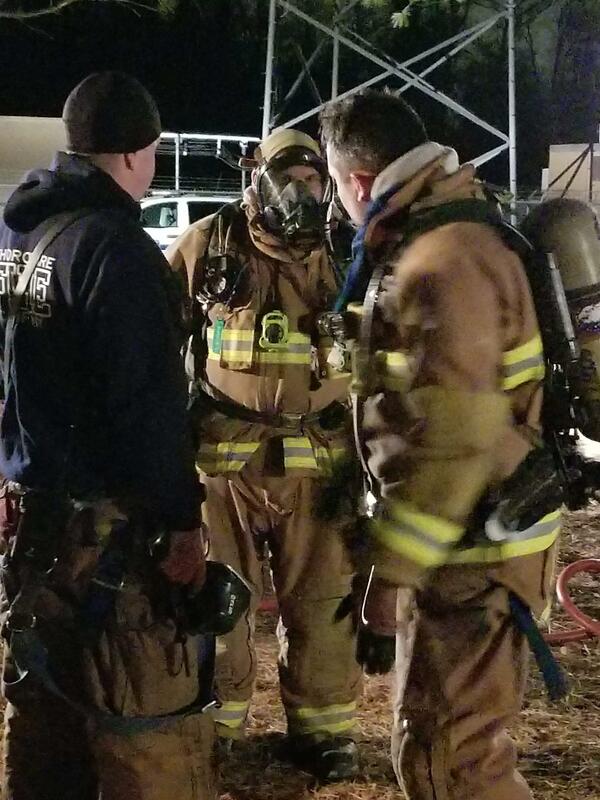 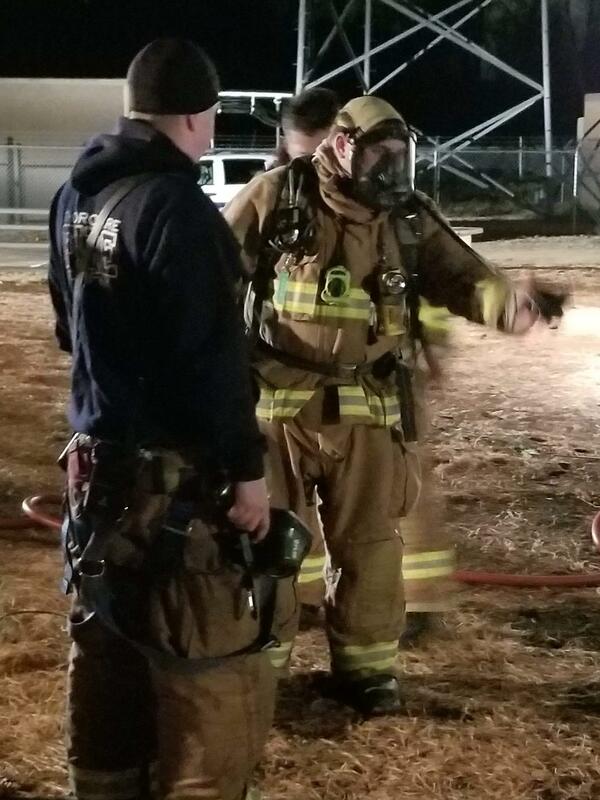 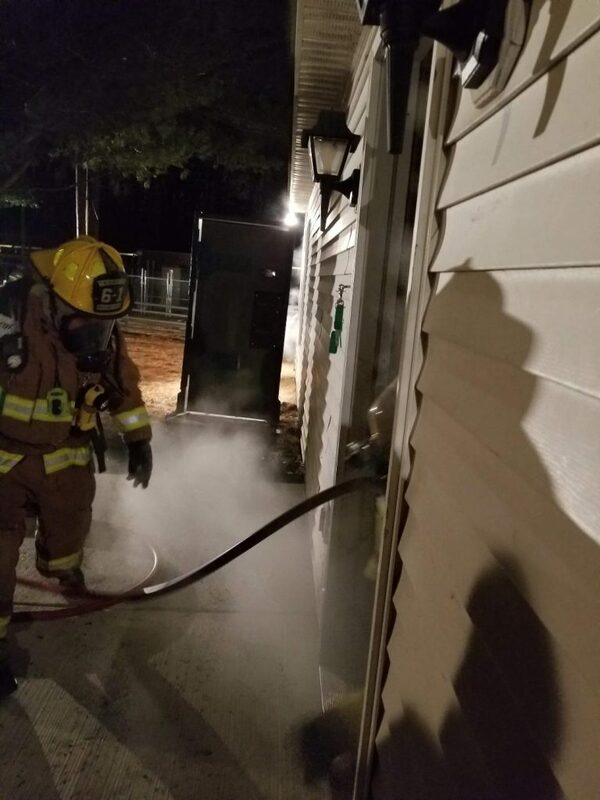 Members utilized the ‘Smoke House’ prop at Gloucester County Fire Academy and conducted multiple Primary Searches of a residential house as well as communicated the locations of simulated fires and requesting additional resources if needed. 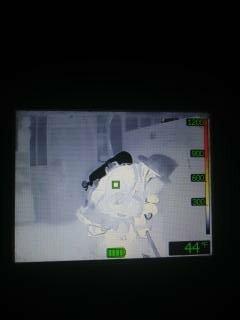 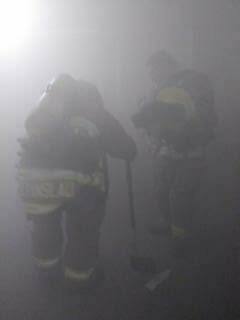 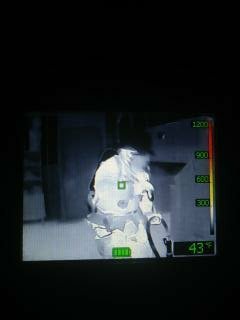 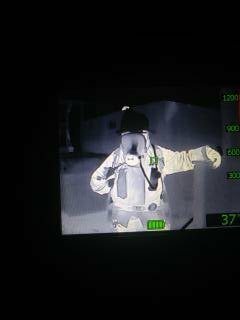 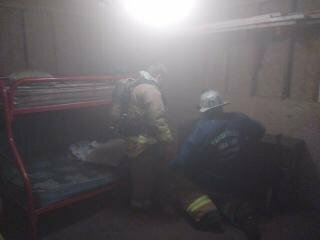 Strenuous and vigorous training like this enables us to how to over come limited visibility inside of a structure that may be on fire and how to work quick while under deteriorating conditions. 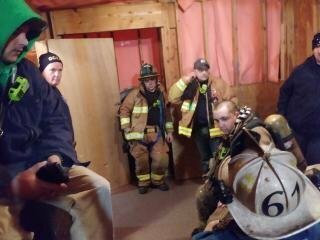 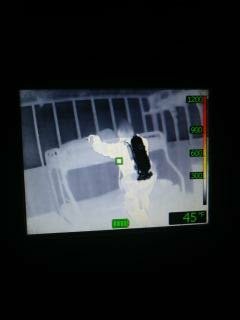 While conducting training, District 6 was alerted for a possible Dwelling fire in the Thorofare section. 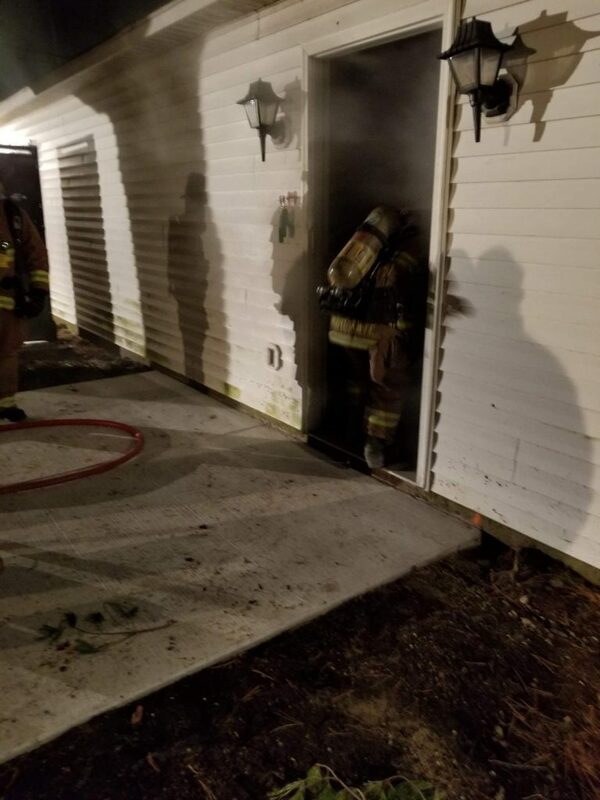 The crew of 614 responded and were able to quickly determine that there was no fire and the residence was turned back over to the residents.